Centrally located 45-minutes east of Orlando, Florida’s Space Coast is a place where sandy beaches meet world-famous surfing and oceanfront happy hours. A place where nature provides a landscape for visitors to enjoy idyllic year-round temperatures, and where the tranquility of the river and the warmth of the sun will enrich the senses. And it’s where cruise ships, rocket launches and natural wonders delight year-round. Plus, a map and much more! 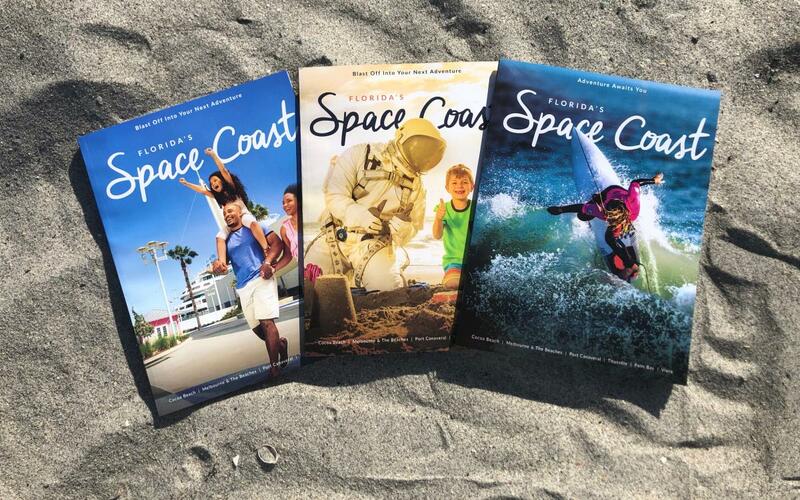 Complete the form below and we&apos;ll mail you a copy of the 2019 Space Coast Vacation Planner, packed with practical tips and local insights on what to see and do and where to stay when visiting Florida&apos;s Space Coast. Yes, please sign me up so that I can get free access to the award-winning travel info and special offers.